It’s crazy that I honestly believed that most foods had to be marinated in sauces and I’m sure, without a doubt, that I used a whole bottle each time. 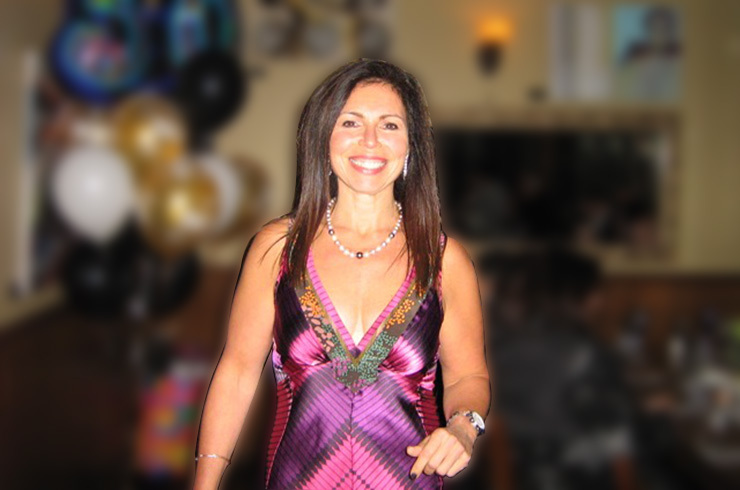 It was only in 2005, when I started to eat healthier and lose weight, did my cooking methods and ingredients change. 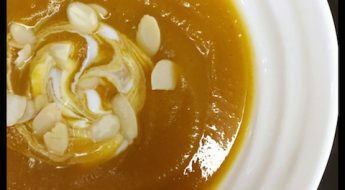 Now I use spices and rubs to marinate meats, fish, poultry and I love experimenting with different ones on my veggies and in salads. Trader Joe’s happens to be one of my favorite shops! Unfortunately there’s none where I live so I rely on shopping trips to the states to stock up. 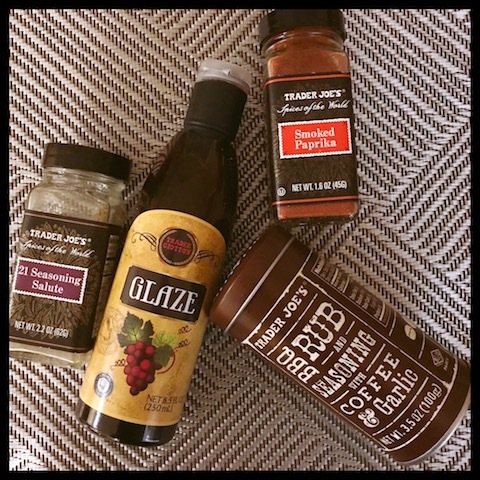 Here are a few of my favorites – the BBQ rub with coffee and garlic is my #1!